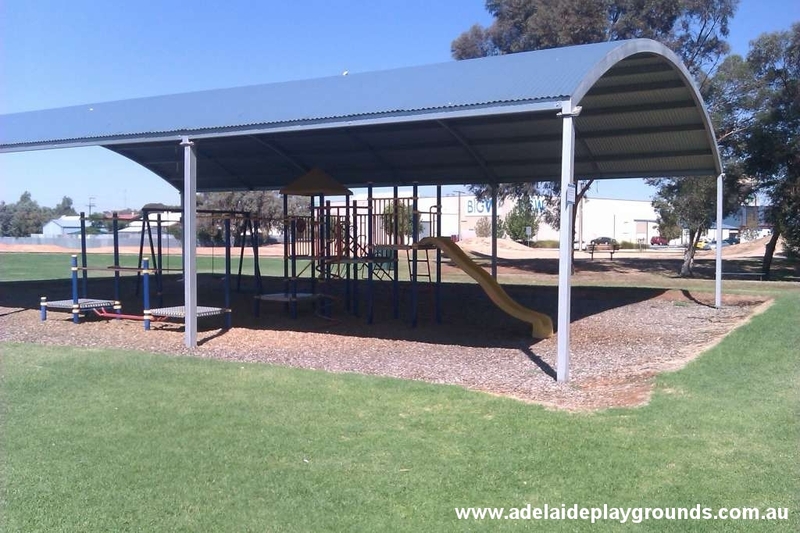 This playground is in a good location next to shops and is easy to find as it's on the highway (coming from Adelaide it's on the right). 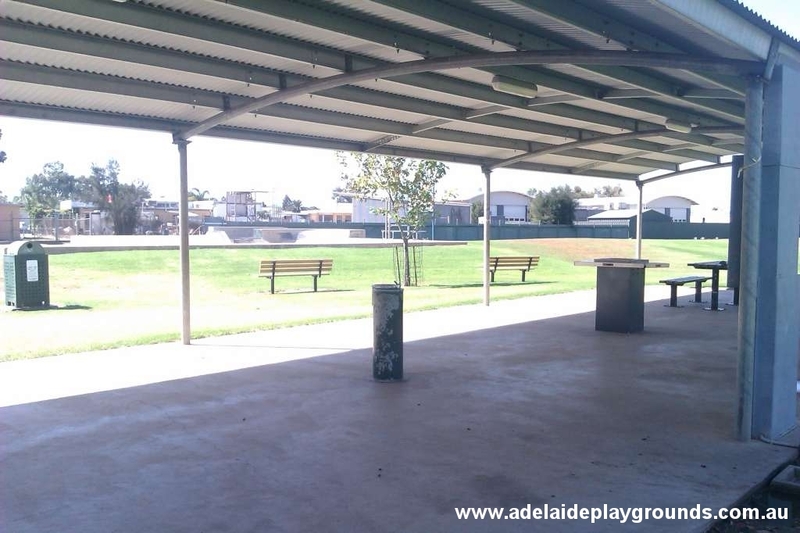 Good undercover picnic area and the playground is well shaded with a huge tin roof. 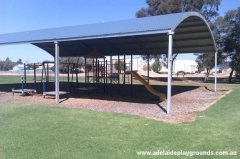 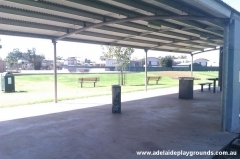 There is also a skate park and lots of grass to run around on or play footy.